The Hypno-Theatre presents the journey of the moon around the world in one single night. 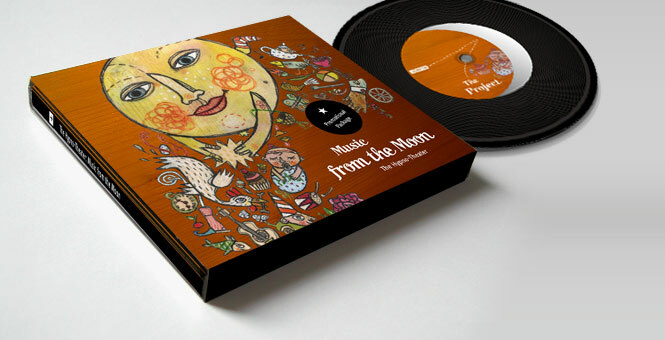 The moon himself tells stories derived from children songs, folk tunes and classical music from different cultures and the musicians together with a puppeteer bring them to light. The performance combines instrumental music, puppet theatre and visual art. The Hypno-Theatre is a group of 5 artists from 4 different countries joined together in their curiosity and interest in childrens' stories and music.